Cheshire West and Chester Council’s application to Calor Rural Community Fund for Hampstons Well in Burton is through to the voting stage. 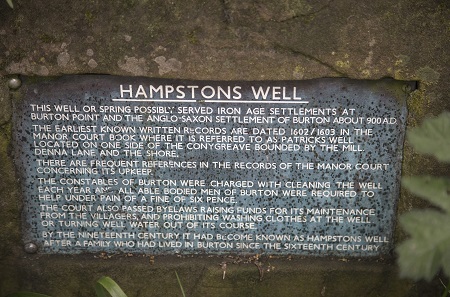 The Well dates from the Iron Age and for many centuries was one of the main water sources for Burton villagers. 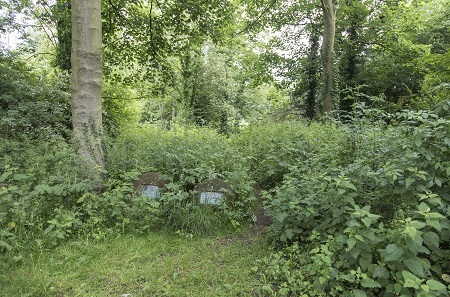 Councillor Louise Gittins, Cabinet Member Communities and Wellbeing, said: “This tranquil location is in need of some tender loving care to bring it back to its former beauty and this is our opportunity to do just that. Voting for the project is open now and ends Friday 29 June. 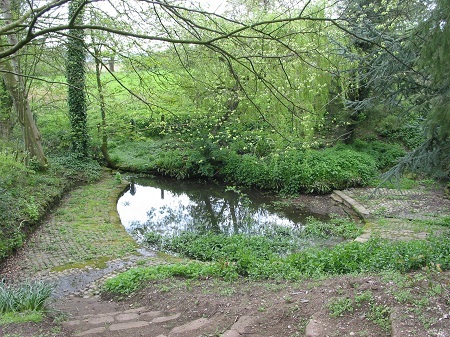 To vote visit: www.calor.co.uk/communityfund/ and search for Sacred Spring Rejuvenation – Hampstons Well, Burton. (Registration on the site is necessary before submitting votes).